We are proud to introduce this fantastic Bentwood Chair. 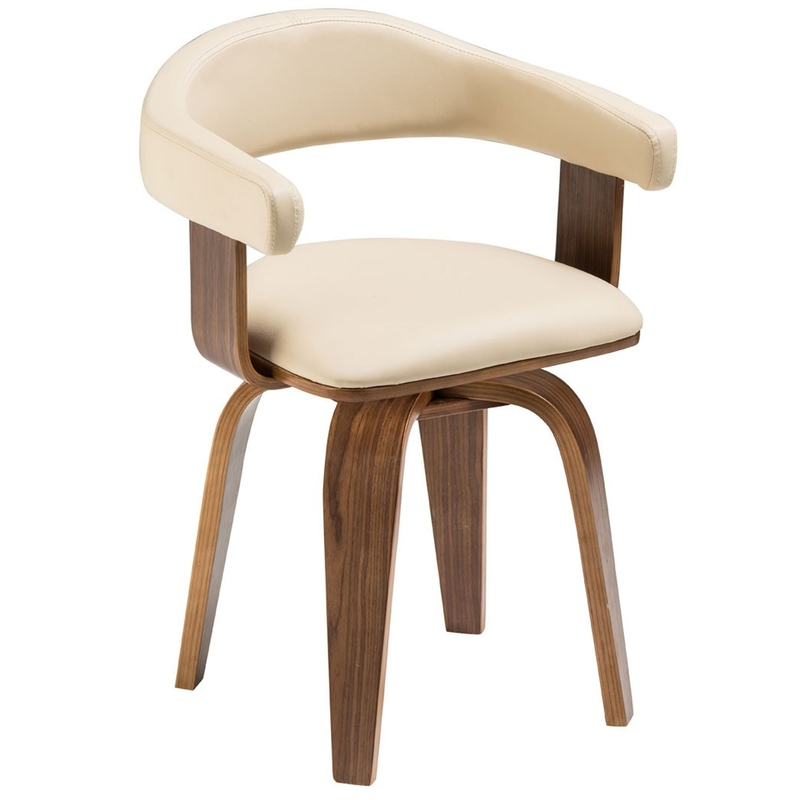 The modern style is complemented by its comfortable seat and gorgeous cream colour. It's not only stunning, but also a very relaxing seating area. It is also very sturdy and durable.